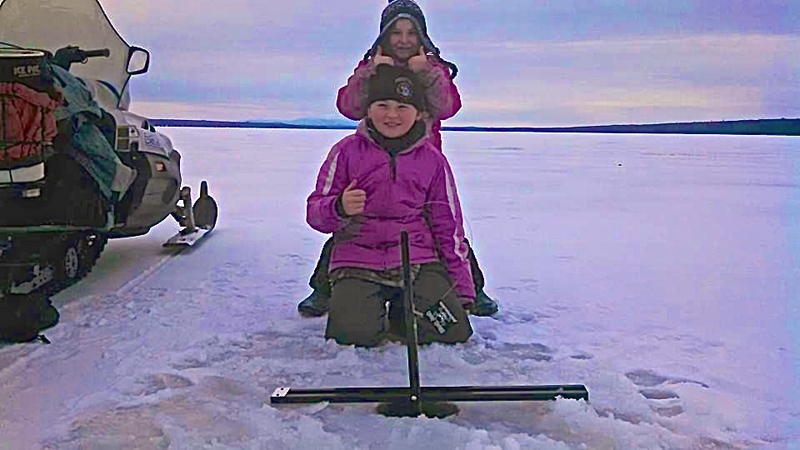 Would you like to ice fish in Maine and learn how to catch Maine premier fish? 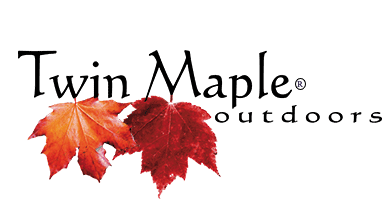 Then look no further… Twin Maple Outdoors Ice Fishing! As with any guided trip, our trips always include instruction, tips and FUN! We specialize in remote lakes in Maine. **We also offer ice fishing “close in” for 1 day and half day trips!